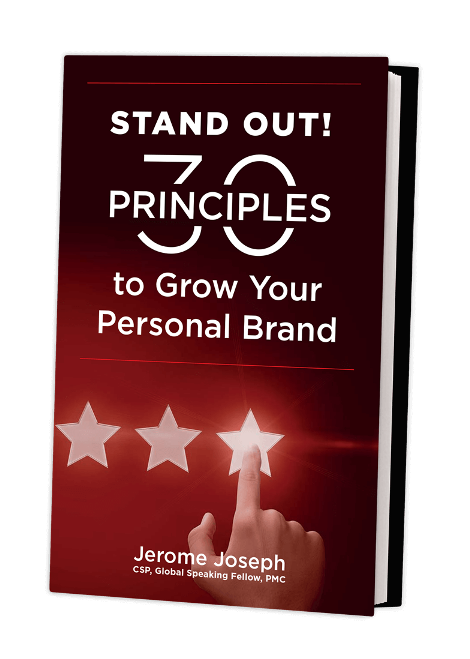 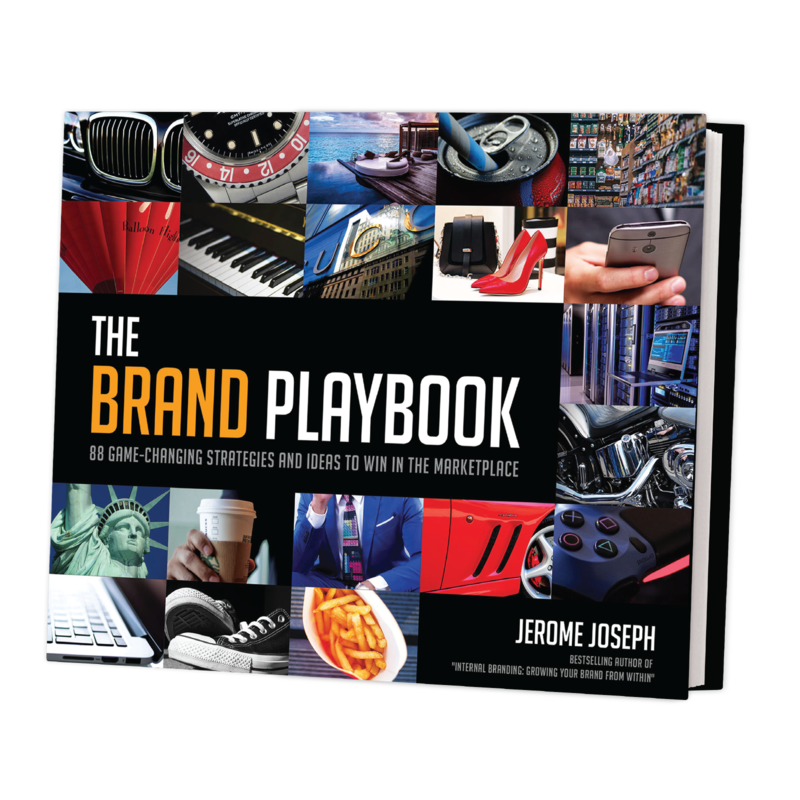 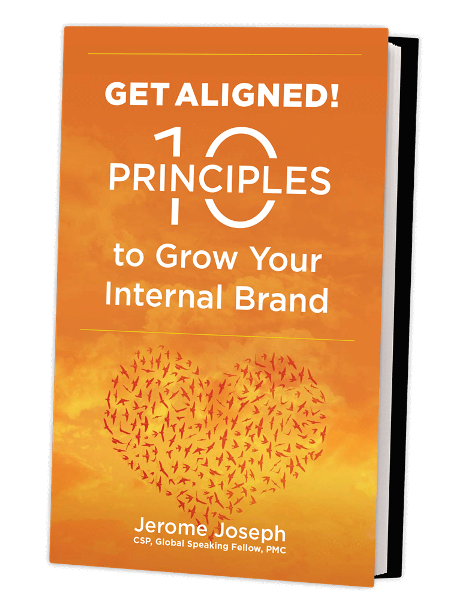 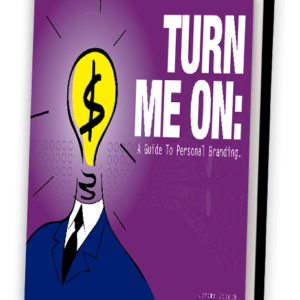 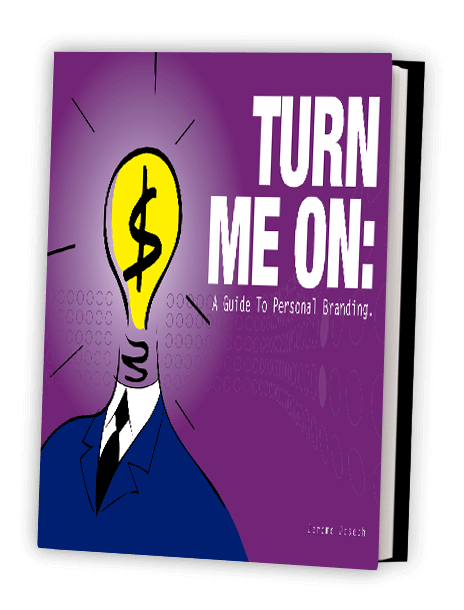 All about Internal Branding packed up in a comprehensive easy-to-read format, broken down to 10 fundamental principles that work. 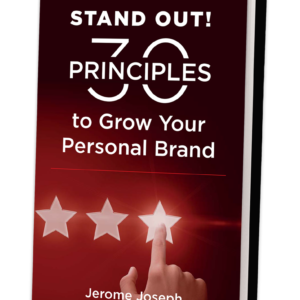 These principles provide the basics to build a successful Brand by aligning employee commitment to delivering the Brand promise of the organisation. 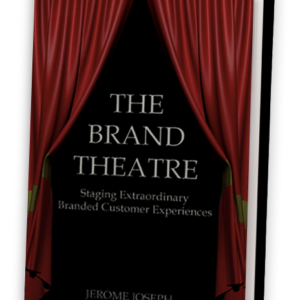 Brands that want to be successful must tap into the full potential of their employees where they can activate their employees as powerful agents of change. 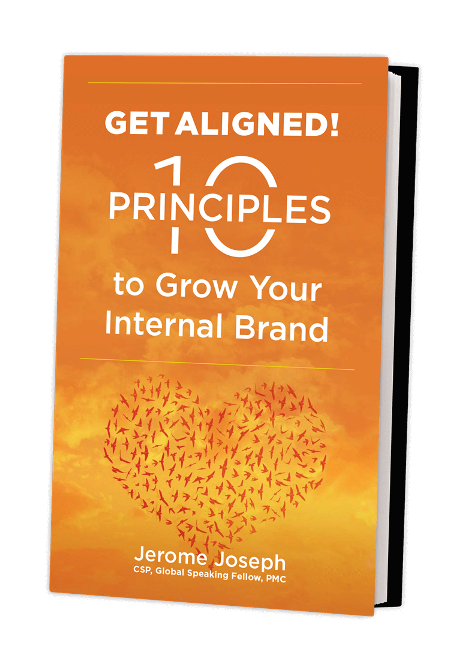 For internal Branding to be successful, companies and organisations must begin with a strong Brand strategy that drives the Brand through operating principles in every area of the organisation. 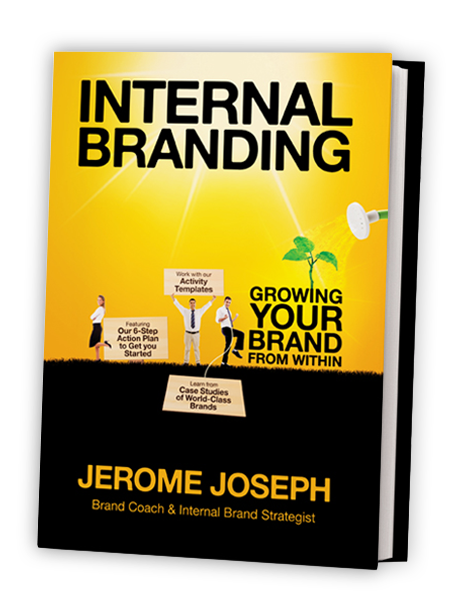 This book will provide you with key ideas that you can use to building your internal Brand and make it a permanent fixture in your organisation.